01. "My Wish for Christmas"
05. "I'm Sending You My Love for Christmas"
07. "Once Upon a Time"
11. "Flyin' on My Sleigh"
12. 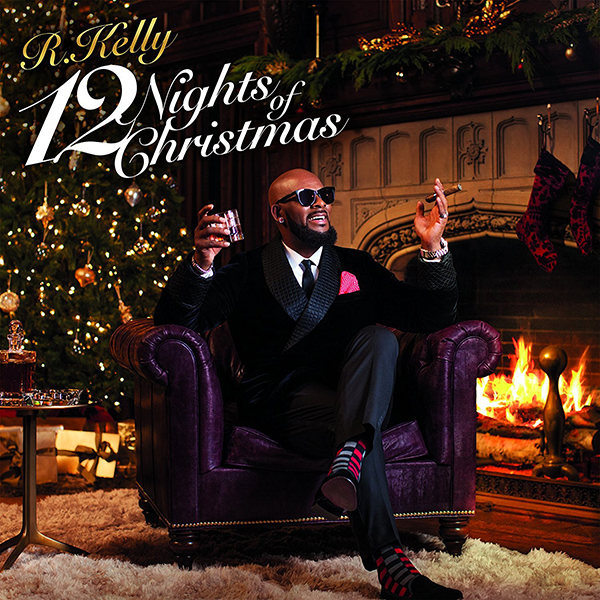 "12 Nights of Christmas"